Click on the icon, to login into the RARI. 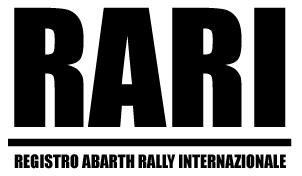 Click on the icon, to register your 124 Abarth. Abarth 124 Rally, which are still alive and already exists. of the owners, which are meanwhile all around the world. At the moment are 265 of this rare cars listed. and stay in contact with the other owners.